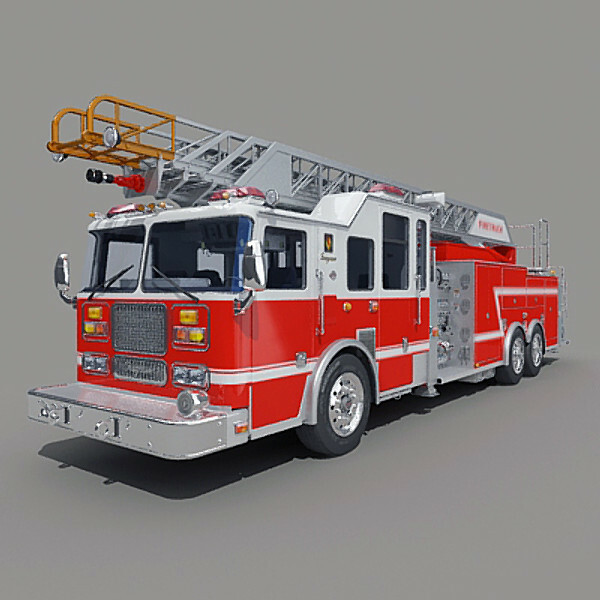 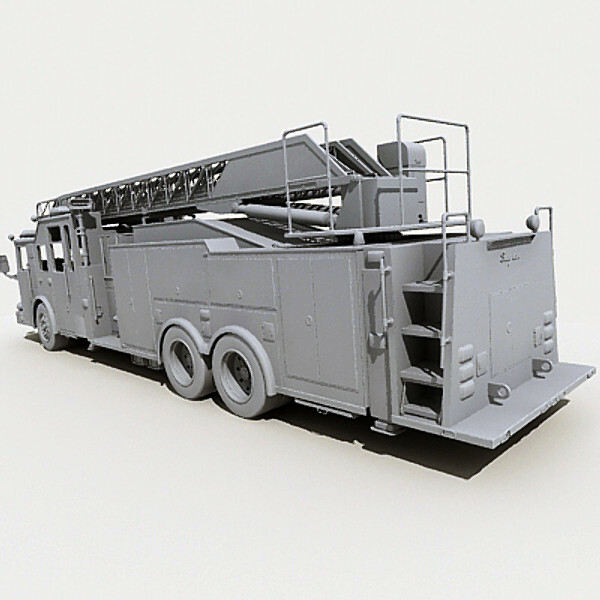 This 3d model of Aerial Ladders Fire Truck was created in 3ds Max7. 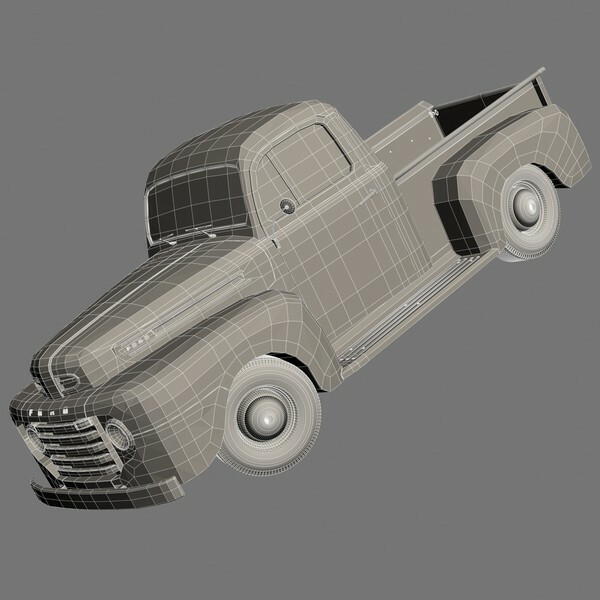 It has 502000 polygons. 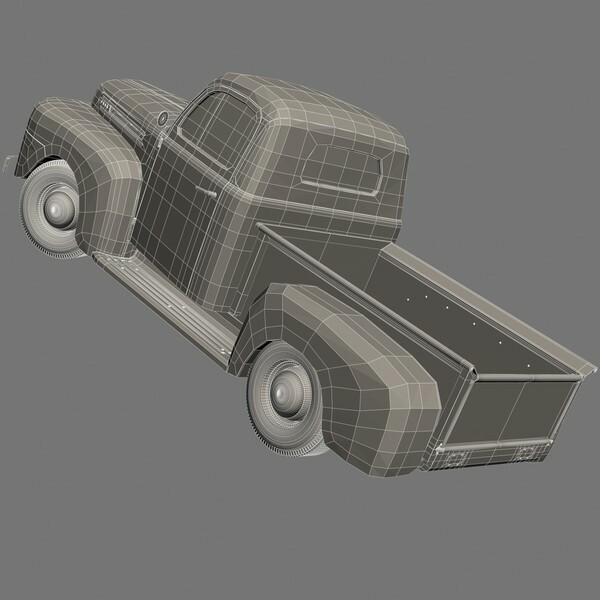 The supporting files are all included. 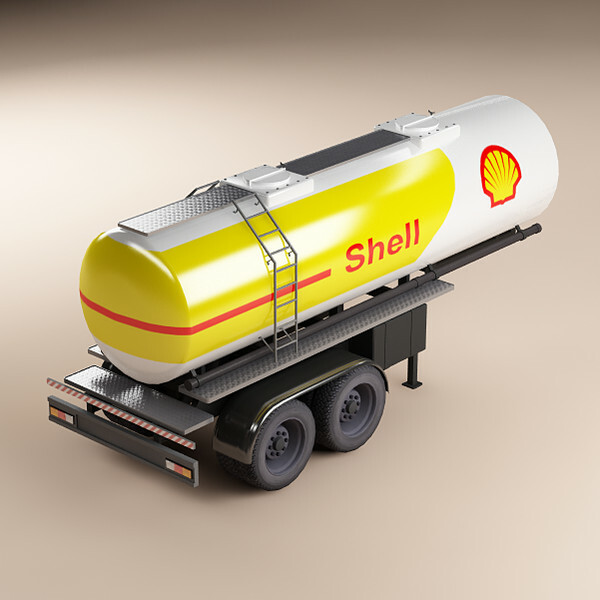 The images were created with the V-Ray plug-in (module) for optimal graphics. 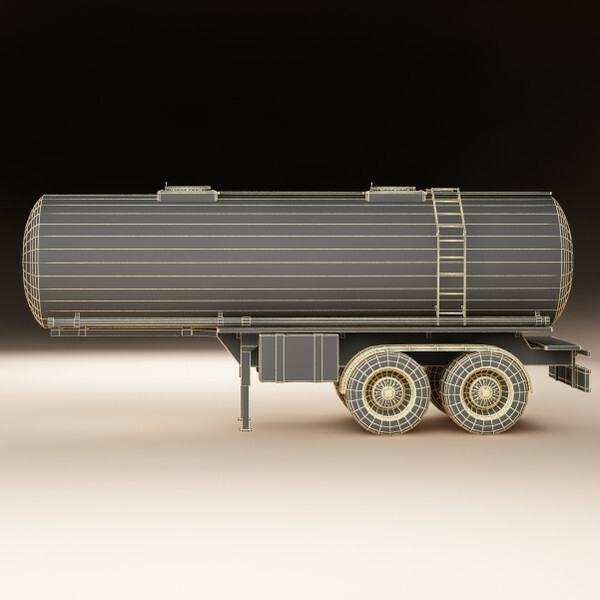 The library contains materials for the 3ds Max file as well as for the V-Ray module(relis1470370). 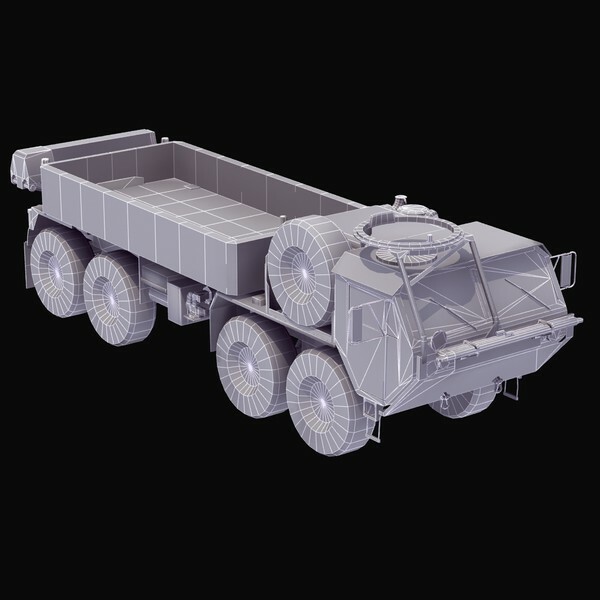 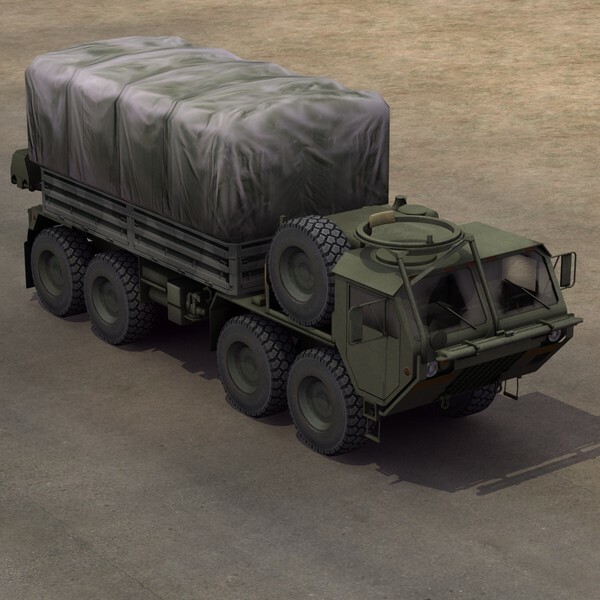 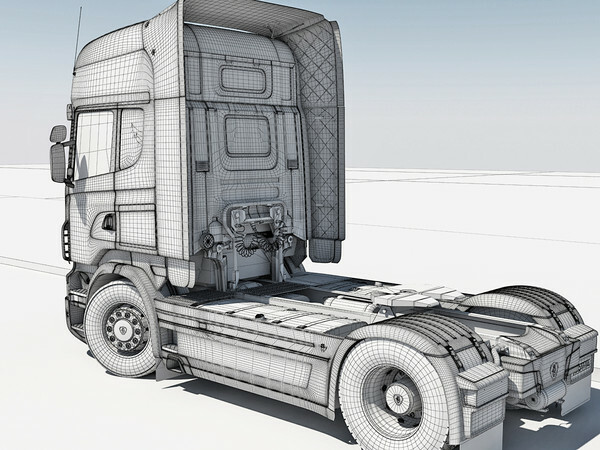 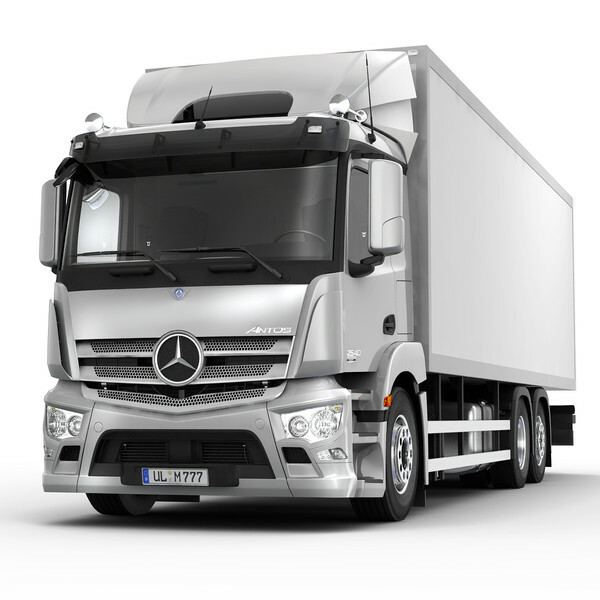 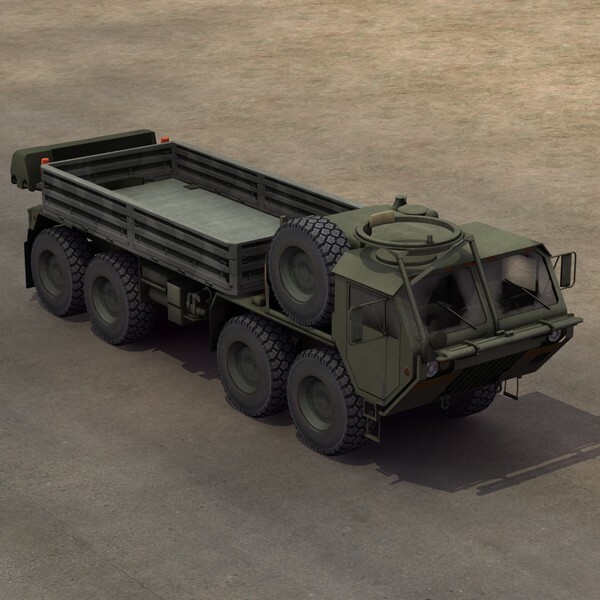 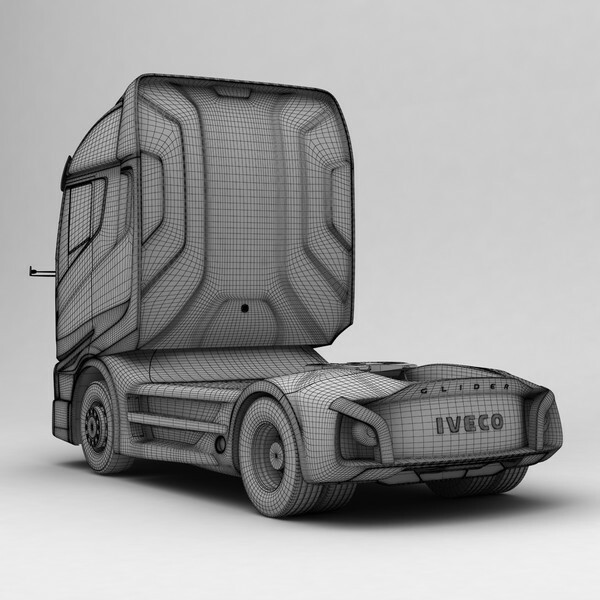 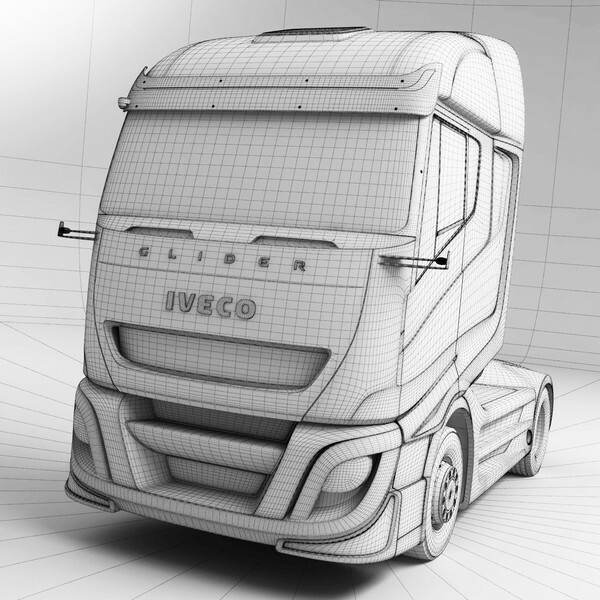 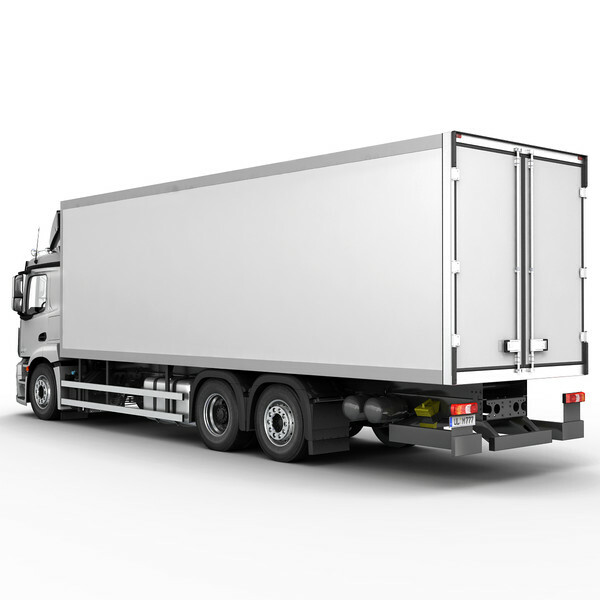 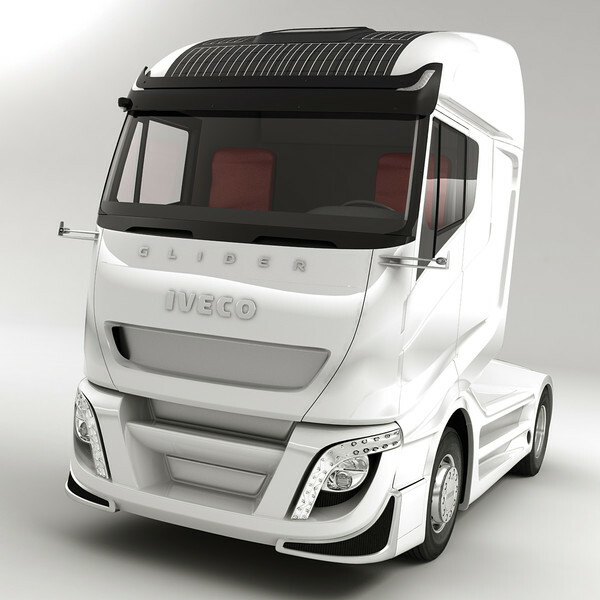 Textures of the model, such as lights, labels and tires are included. 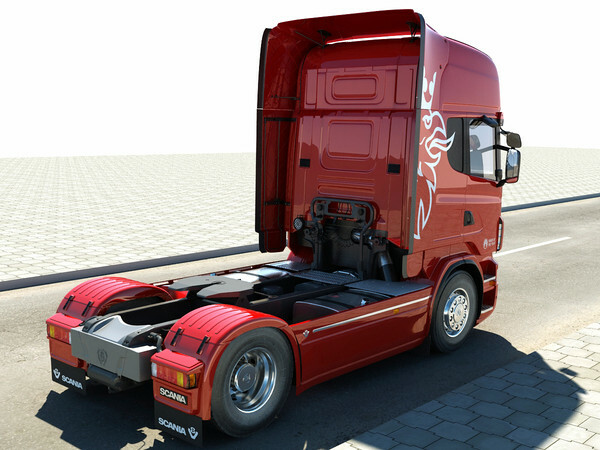 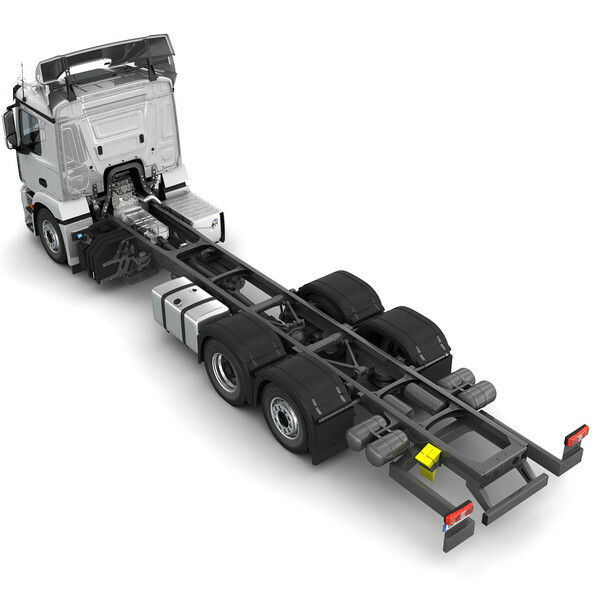 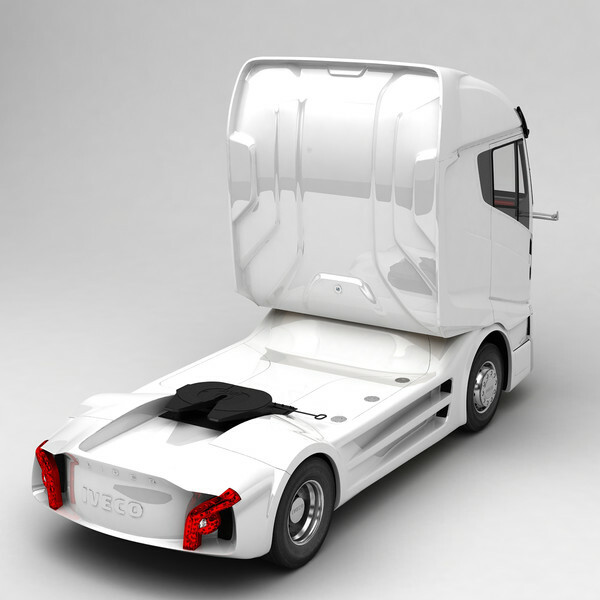 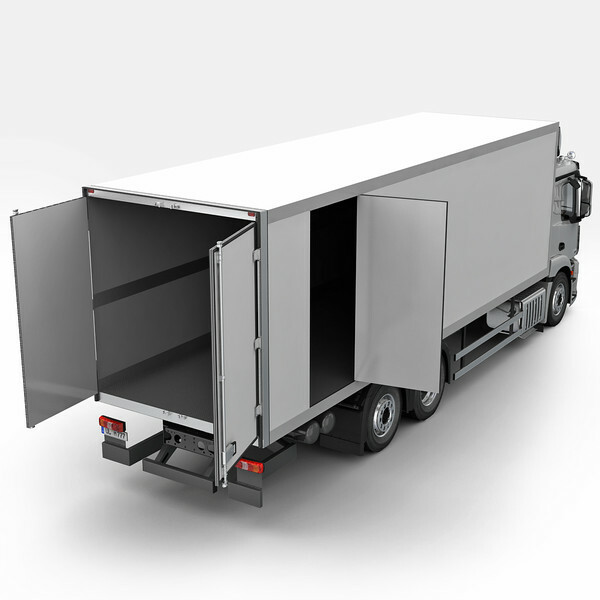 Engine, interior and suspension are executed in considerable detail. 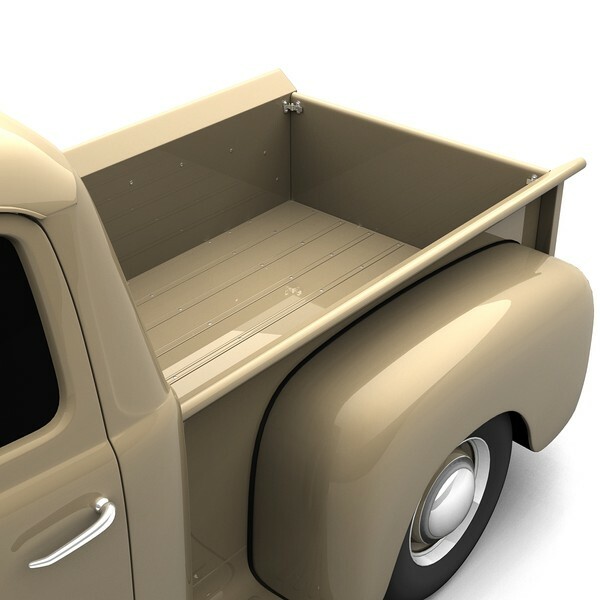 All detail are distributed on layer, this allows to disconnect the unnecessary details. 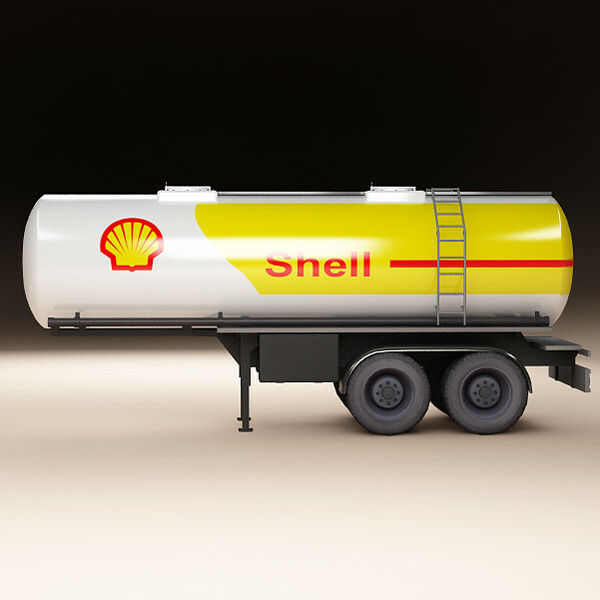 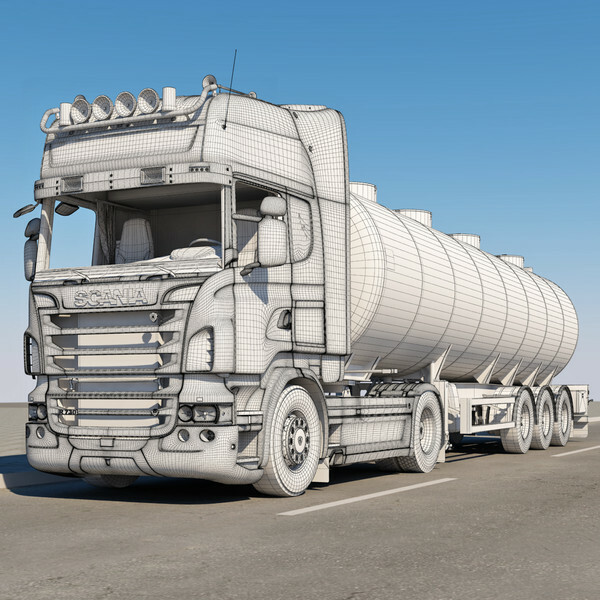 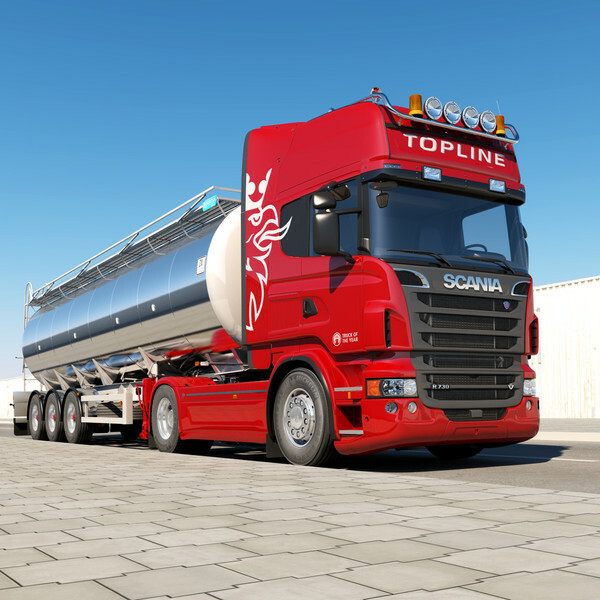 Realistic 3d model of Scania R 730 Tanker. 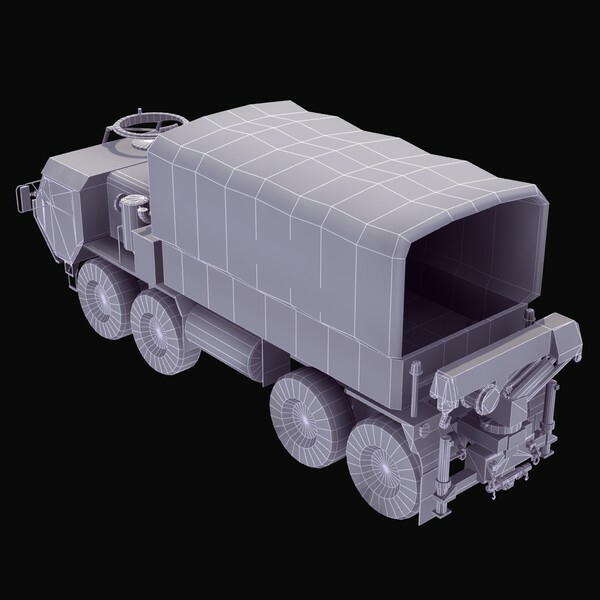 Part of a huge related collection available from ES3DStudios. 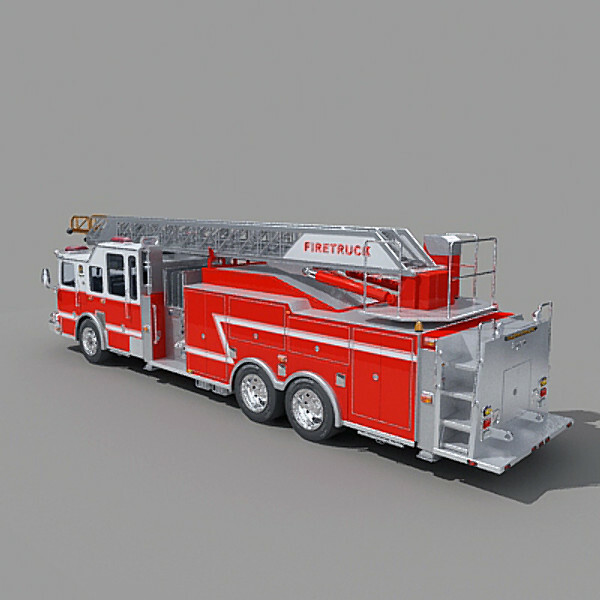 Many more linked sets available in a range of formats. 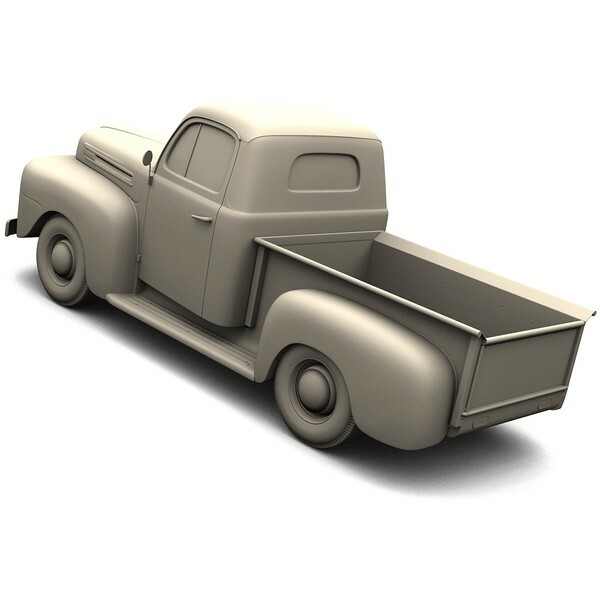 Click 'ES3DStudios' for full range. 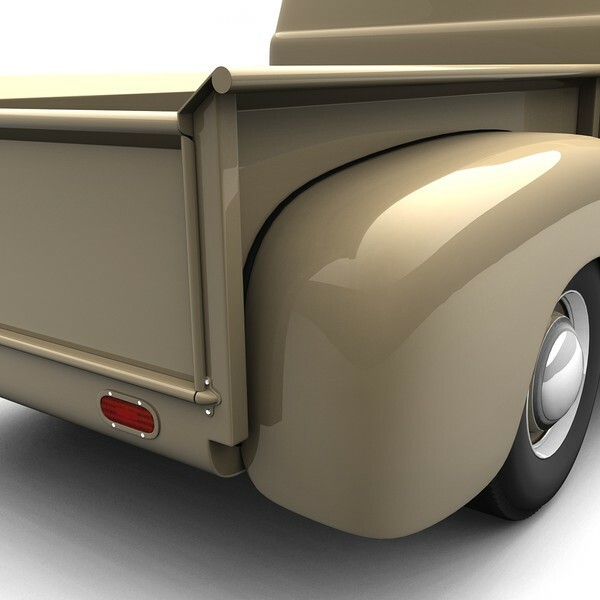 All renders shown here created with the 3DSMax MentalRay renderer. 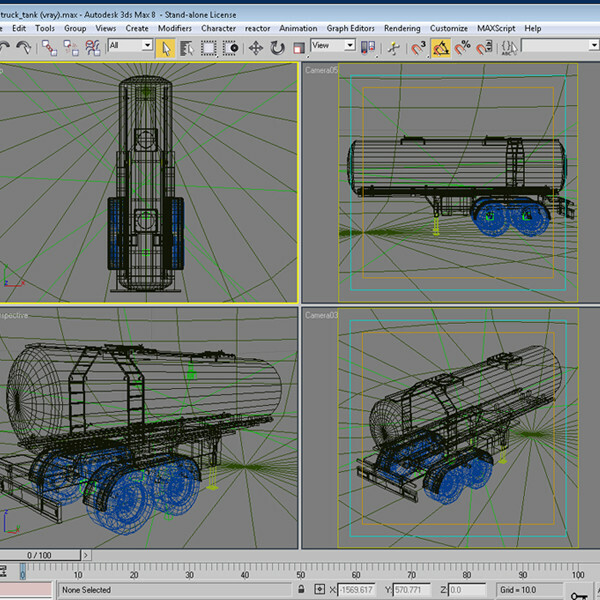 Modeled predominately in quads. 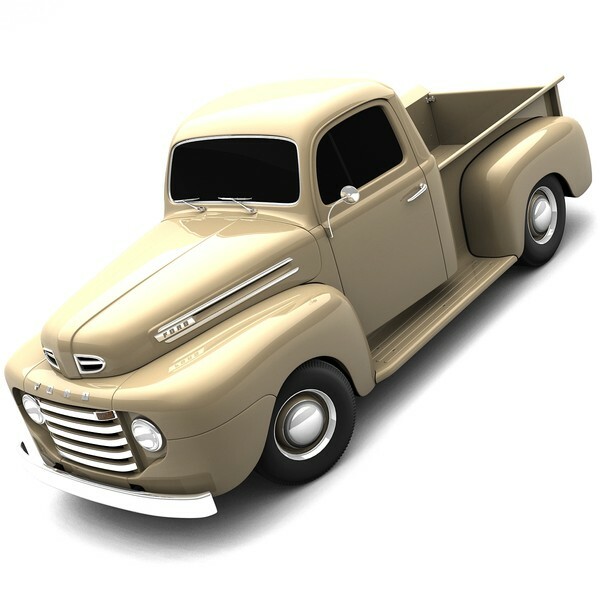 - Zip file includes maxvray8, max8 and 3ds files. 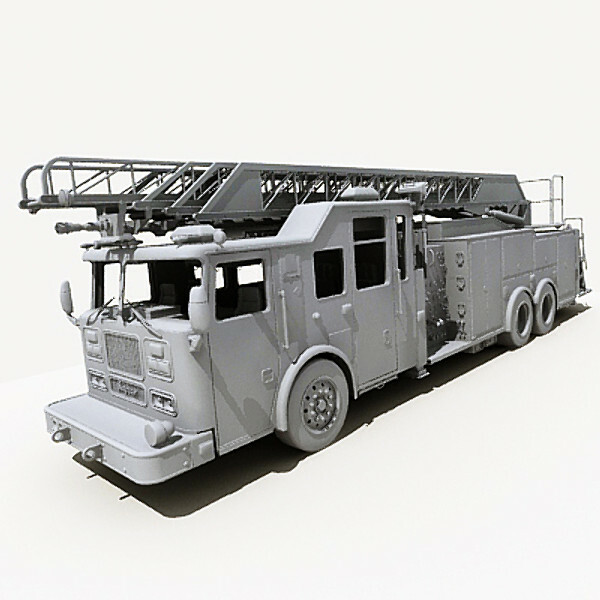 -Materials are used only in 3d max a file (multi-sub, Vray) 27 materials (High Quality). 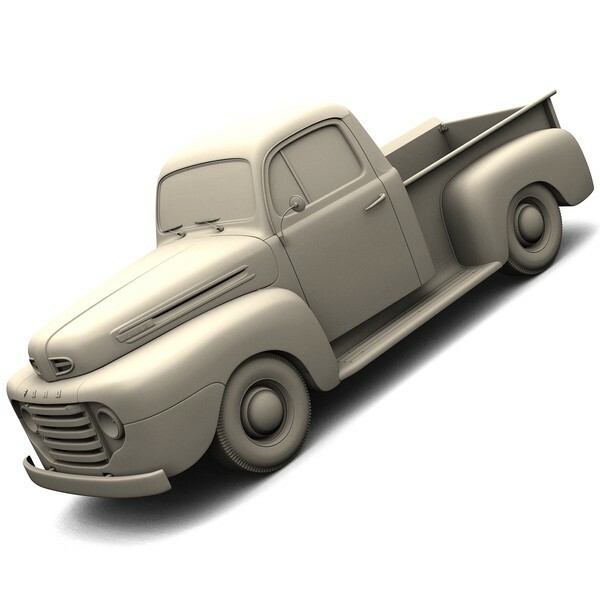 There is also a file with standard materials, they are low quality. 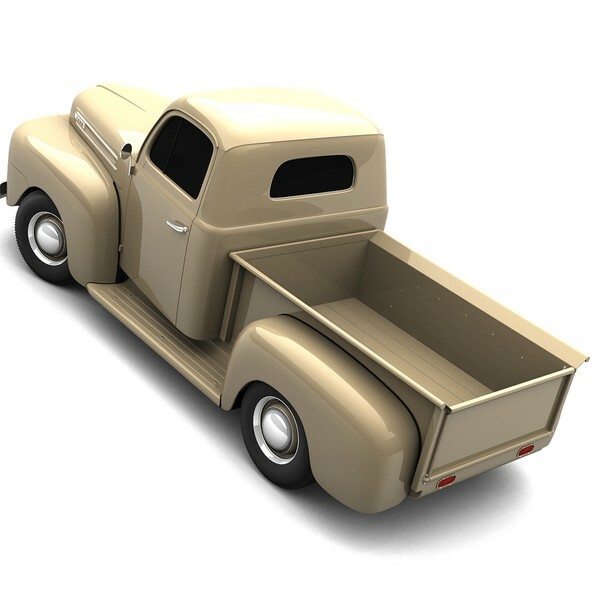 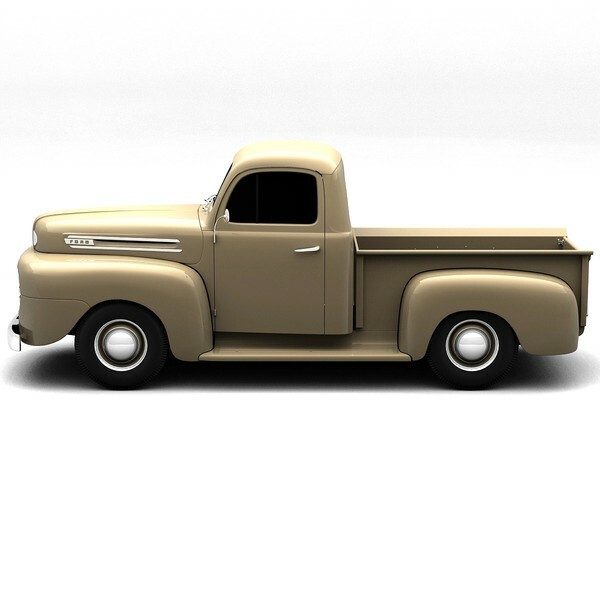 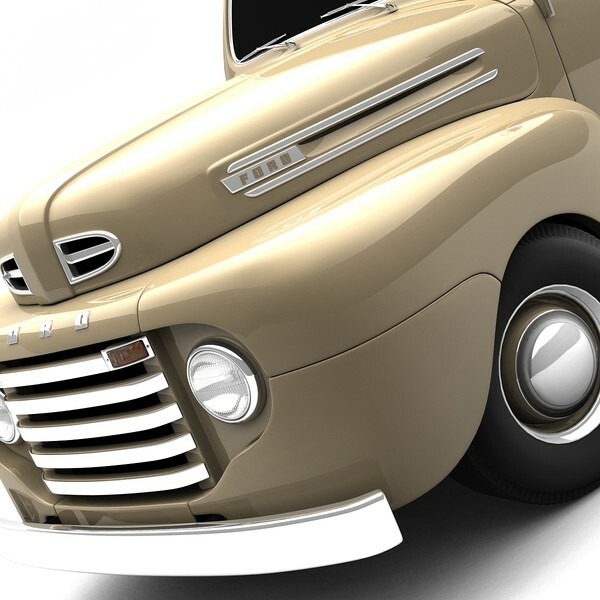 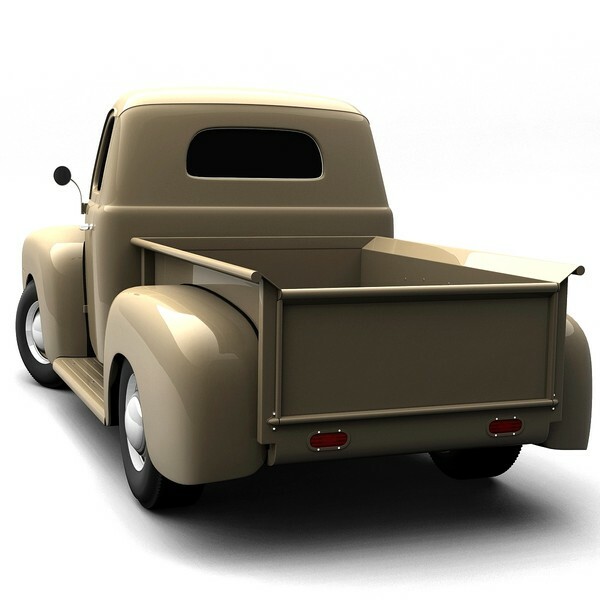 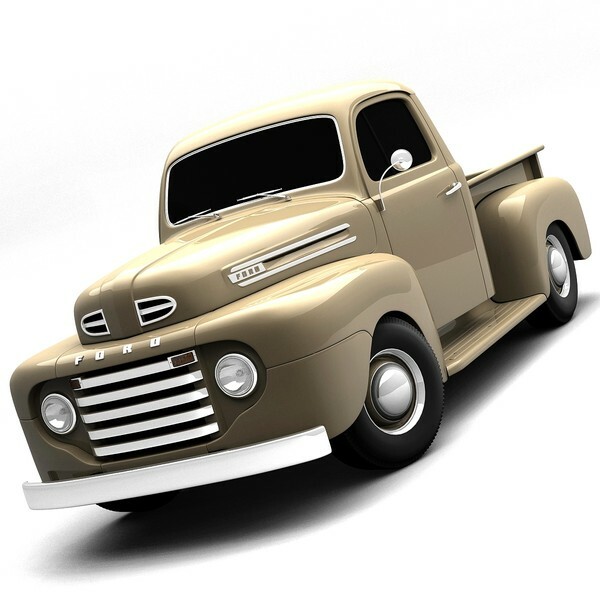 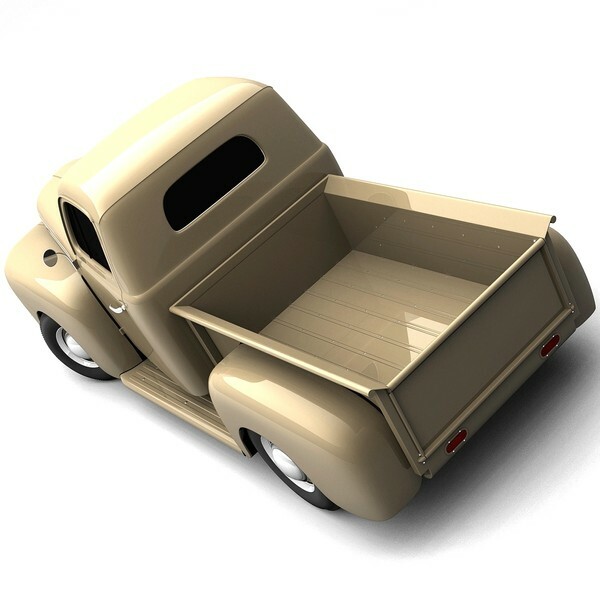 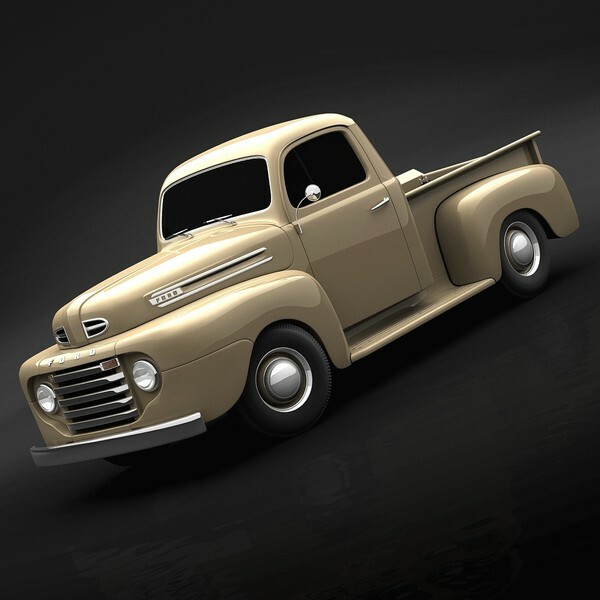 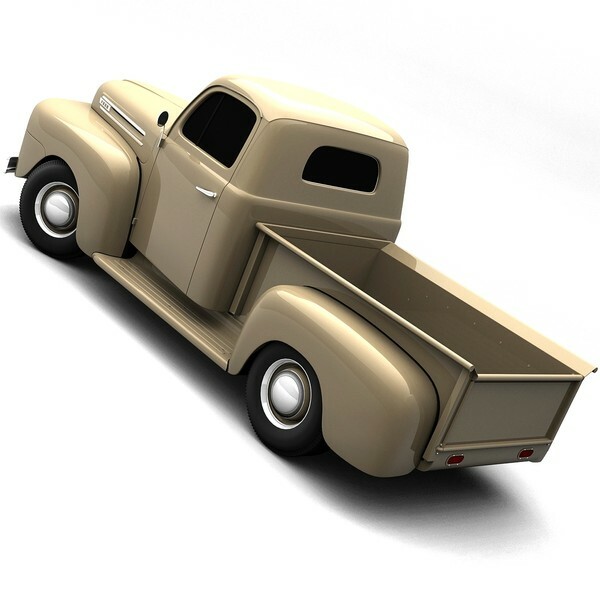 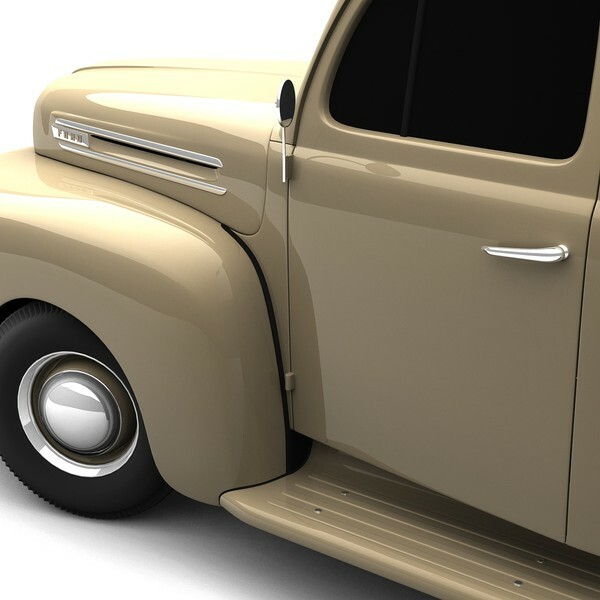 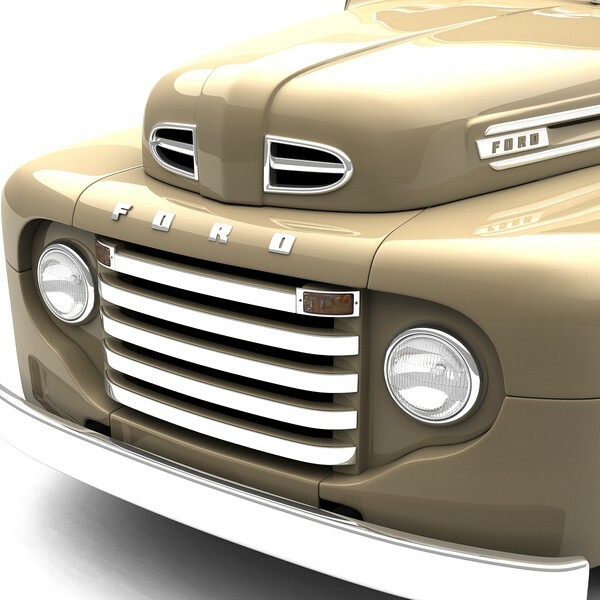 High detailed 3D model of 1950 Ford F100.